A California babysitter was arrested on Tuesday after she allegedly left a child in a van while the vehicle’s interior temperature soared to 120 degrees, police said. 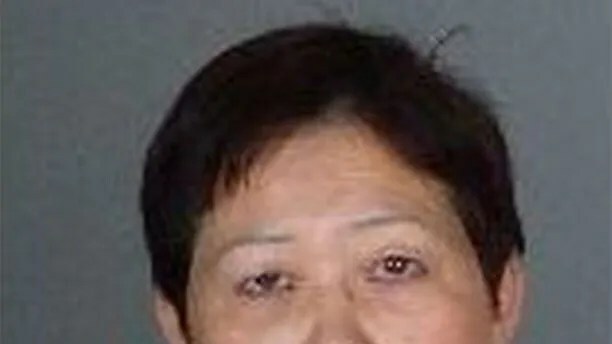 Helen Law is accused of leaving a 6-year-old boy in a sweltering locked car parked on an Alhambra street, police said in a news release. Officers found the boy crying and “sweating profusely” around 2:20 p.m. after a passerby called 911 about the boy inside the vehicle. Law allegedly left the boy in the car – with the windows rolled up – to run errands and eat at a nearby restaurant for nearly two hours. During that time, the temperature inside the vehicle soared up to 120 degrees. The child was taken to a nearby hospital for treatment and evaluation. Law was arrested and charged with felony child endangerment. She is being held on $100,000 bail.